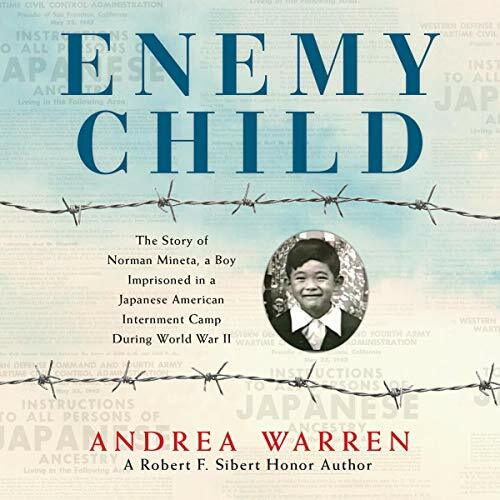 Showing results by author "Andrea Warren"
Between 1854 and 1930, more than 200,000 orphaned or abandoned children were sent west on orphan trains to find new homes. Some were adopted by loving families; others were not as fortunate. In recent years, some of the riders have begun to share their stories. 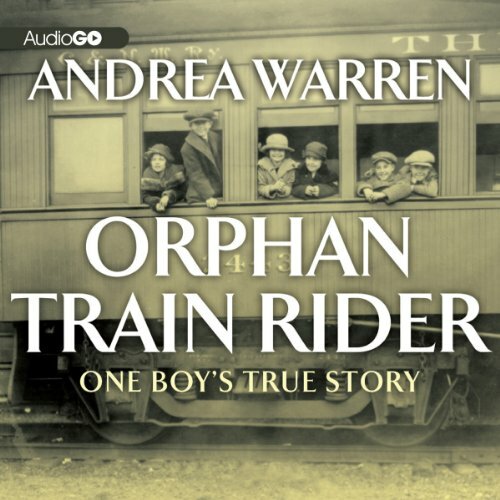 Andrea Warren alternates chapters about the history of the orphan trains with the story of Lee Nailling, who in 1926 rode an orphan train to Texas. 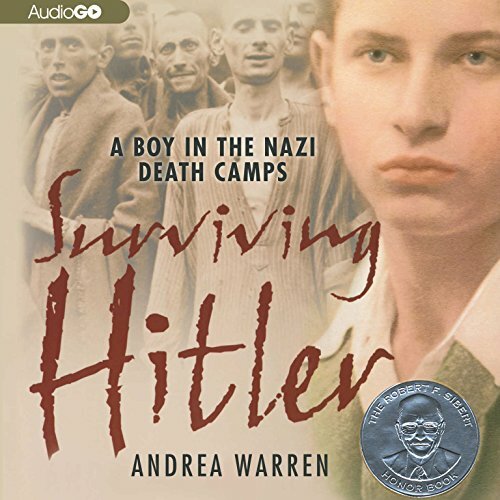 Great short story of a part of our history!